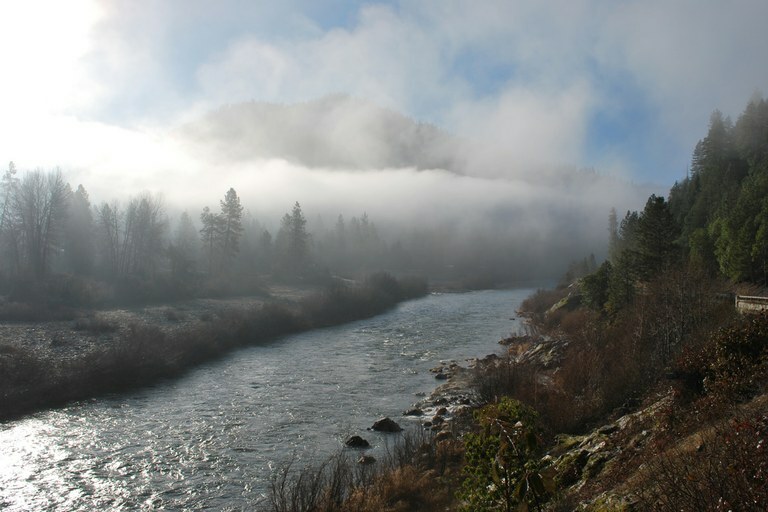 Only a small subsistence salmon harvest will be permitted on the Klamath River this year. In 2002, 34,000 salmon died in the Klamath River in Oregon and Northern California. Earlier that year, farmers and ranchers had pushed the feds to divert Klamath water for irrigation, and the low flows encouraged deadly fish diseases. It was the largest fish kill in the nation’s history. Since then, the Yurok Tribe, which relies on the fish, has been working to prevent water allocations from favoring agriculture over salmon (“How the Yurok Tribe is Reclaiming the Klamath River,” HCN, 6/11/18). In September, for the third year in a row, the Yurok Tribe canceled its commercial salmon fishery due to low numbers of fall chinook. A small subsistence harvest will be allowed, but the closure is economically devastating. “(Klamath salmon) will remain in jeopardy, until the water quality and quantity issues are addressed, large-scale fish habitat restoration is accomplished and dams are removed,” said Amy Cordalis, the tribe’s lead attorney. The lower four Klamath River dams will be removed in 2021.